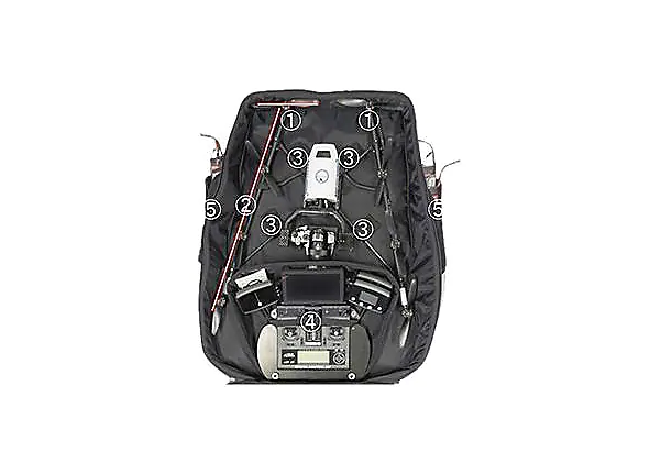 Use the Intel Falcon 8+ Backpack to carry your Intel Falcon 8+ Drone. Its high-quality construction ensures maximum durability. 16 point(s) will be rewarded to you when you buy this item.